When a childhood illness leaves her blind and deaf, Helen Keller's life seems hopeless indeed. 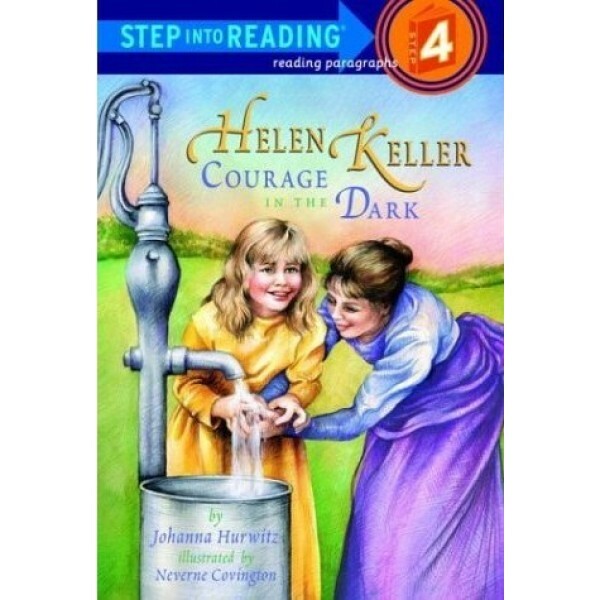 But her indomitable will and the help of a devoted teacher empower Helen to triumph over incredible adversity. This amazing true story is finally brought to the beginner reader level with this Step Into Reading level 4 reader. 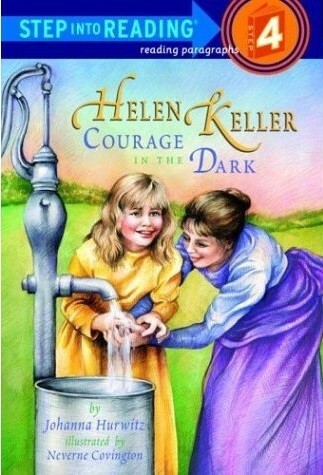 For more books about Helen Keller and Annie Sullivan, visit our Helen Keller Collection.